Opera Grand Rapids’ production of “The Barber of Seville,” hitting the DeVos Performance Hall stage May 12 and 13, 2017, features a mezzo-soprano that recently performed the production’s star role at The Metropolitan Opera. As Italian opera’s comic genius and the leading opera composer of the first half of the 19th century, Gioachino Rossini was nicknamed “The Italian Mozart” for good reason. 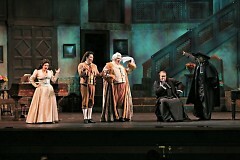 Between 1808 and 1829, Rossini composed no fewer than 40 operas. Often considered as the quintessential comic opera, “The Barber of Seville” is one of his greatest successes. With the exception of the now famous overture, Rossini composed “The Barber of Seville” in just three weeks. 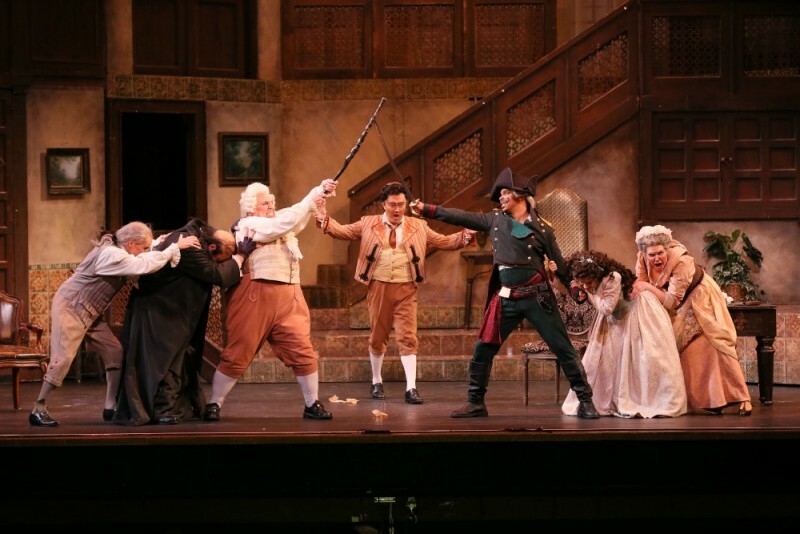 Opera Grand Rapids’ production of “The Barber of Seville,” hitting the DeVos Performance Hall stage May 12 and 13, features a mezzo-soprano that recently performed the production’s star role at The Metropolitan Opera. Ginger Costa-Jackson starred as Rosina in The Metropolitan Opera’s December 2015 production of “The Barber of Seville” and will perform the same role in Opera Grand Rapids’ upcoming production. Costa-Jackson made her Opera Grand Rapids’ debut in 2014 with the title role in “Carmen.” Jeffrey Kaczmarczyk of the Grand Rapids Press raved of her dynamic performance, giving the 2014 production a four-out-of-four-star rating with much credit to her performance as the leading lady. “Ginger Costa-Jackson is dynamite as Carmen. From the moment she sweeps onto the stage in a whirl of skirts, she owns the show,” Kaczmarczyk said. “The Barber of Seville” has also been praised as “one of the finest ‘Barbers’ to grace the stage in many years” (The Blade). Producer Bernard Uzan, who has been involved with over 400 productions throughout this extensive career, presents a traditional setting of Rossini’s comic masterpiece after making his West Michigan debut in May for Opera Grand Rapids’ production of “Romeo and Juliet.” Among the praise for “The Barber of Seville” is the “smart stage direction” and “unparalleled” sense of comedic timing (The Blade), and the “pitch-perfect scenery and costuming” (Art on My Sleeve).The first part in the legendary “Figaro” trilogy, the story centers around a nobleman’s quirky attempts to woo the beautiful young Rosina away from the clutches of her overprotective guardian, with the help of madcap barber-turned-matchmaker, Figaro. Tickets to “The Barber of Seville” start at $25, with student tickets available for $5. Tickets are on sale now through Ticketmaster or the Opera Grand Rapids Box Office, (616) 451-2741 or 1320 East Fulton Street. For additional details, including a cast list and production synopsis, visit operagr.org. Located in the heart of West Michigan, Opera Grand Rapids is the state’s longest-running professional opera production company. 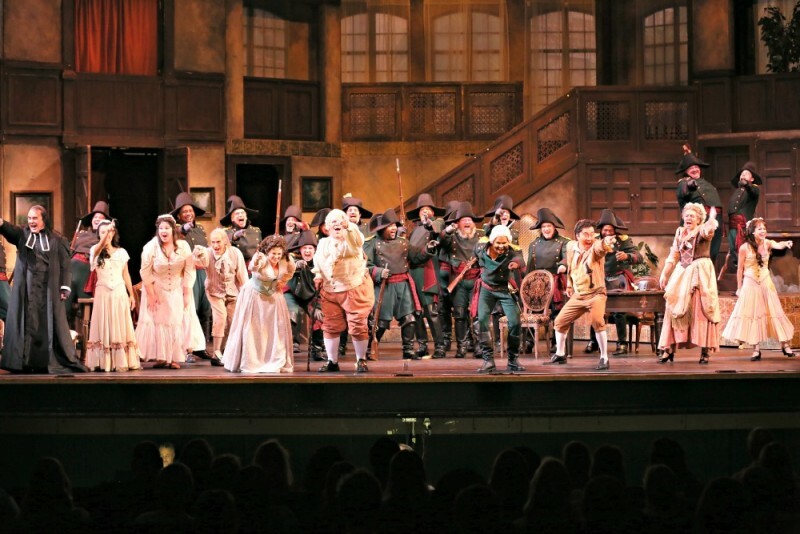 Through the creativity and excellence of this timeless art form, Opera Grand Rapids enriches the West Michigan community and provides unique and powerful experiences that move people of all ages and backgrounds. 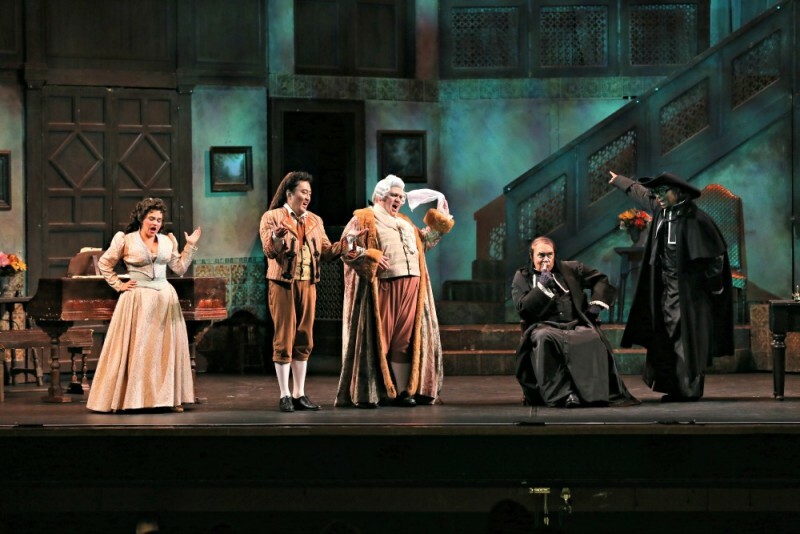 Opera Grand Rapids’ productions are produced and presented locally in West Michigan. 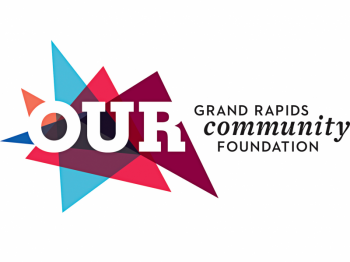 For the productions, Opera Grand Rapids engages a cast of internationally acclaimed artists, stage directors, conductors, choreographers, set designers, costume designers, and others, in addition to the regional Grand Rapids Symphony, and Opera Grand Rapids Chorus and Children’s Chorus.